Angie’s Carpet Care searches high and low to find the best applications to serve their clients in the best way possible for every job. We strive to meet and exceed any and all of their expectations. Regularly having your tile and grout cleaned keep the shine and luster of your floors. 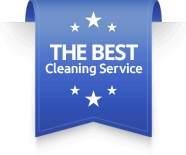 Mopping and brushing do not generally produce the results needed for a thorough cleaning. Grout is porous and absorbs most dirt and debris on it, mopping surface cleans soil and not the embedded dirt that causes the grout to become dull. 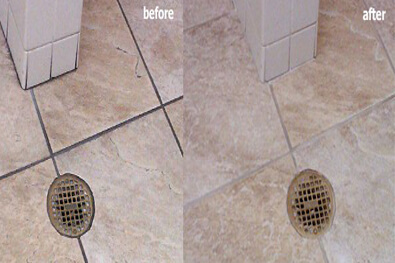 Our tile and grout cleaning services can restore tile and grout to like new. Our grout-sealing product helps maintain the cleaned grout for months and makes your regular home maintenance more effective. You wash your car because its an asset, let us clean the assets in your home. 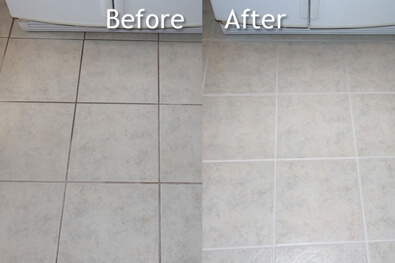 With our unique tile and grout cleaning service your kitchen floor will look amazing after we’re done cleaning it with our Hydroforce SX12. 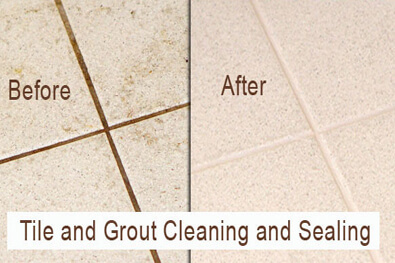 We clean ceramic tile and grout with an alkaline solution and then we scrub the grout lines with a grout brush. Next we use the SX12 which will spray 220 degree hot water at 1000 psi into the tile. The cleaning solution and all the soil then gets extracted out to our truck. Grout sealer can then be applied for long lasting protection. Put away that grout cleaner and the toothbrush. Our tile and grout experts can clean your tile and grout more thoroughly and with less hassle. Retail grout cleaners only clean the surface of the grout, but a stronger cleaning method is the only way to truly deep clean porous grout. We use specialized, high-powered equipment and products that remove and extract soil from deep within grout. 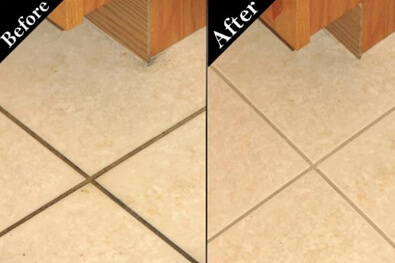 If grout is cleaned improperly over a period of time, it becomes permanently discolored and can only be restored by re-coloring. Don’t waste time on ineffective self cleaners.